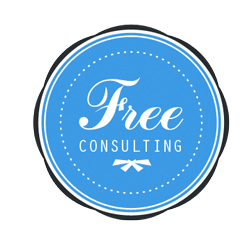 We enjoy providing business owners with a simple consulting and expect nothing in return. Your marketing strategy can be improved with just one phone call. Our marketing team is truly passionate about their jobs. Helping businesses reach new customers is what makes us true experts. We pull back the curtain on our marketing strategies and performance. We alway keep our clients in the loop. Ask anything and we guarantee a response. 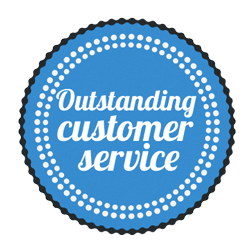 Great customer service is the lifeblood of any company. 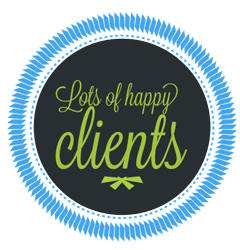 Our customer service is committed to each and every client. Cost effective marketing is rare nowadays. We know how bad and fast you want your marketing investment paid off. 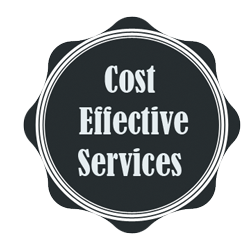 Getting your return on investment is what we call a cost effective marketing. 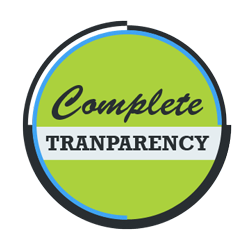 We’ve been able to deliver significant results to hundreds of businesses. 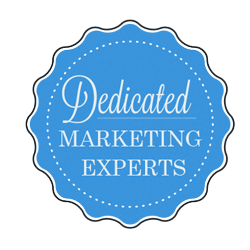 98% of our clients said they would recommend us to other business owners as the marketing experts.